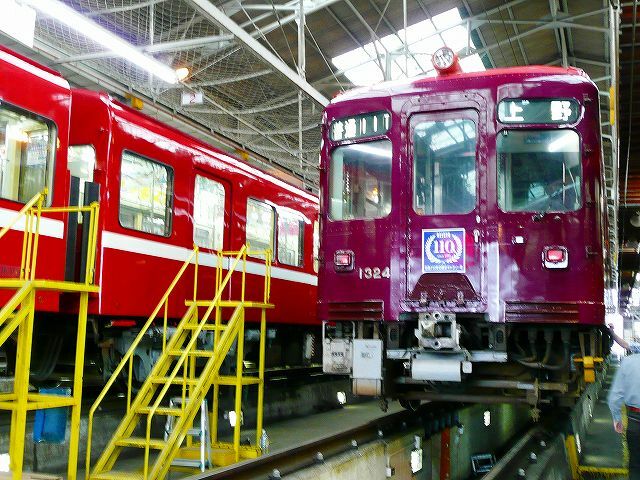 Keikyu Corporation , also known as Keihin Kyuko? 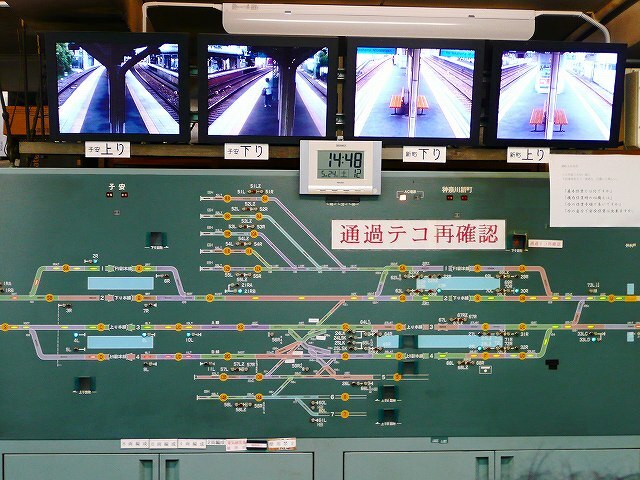 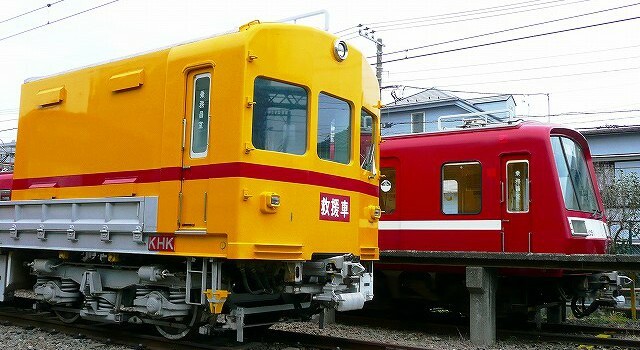 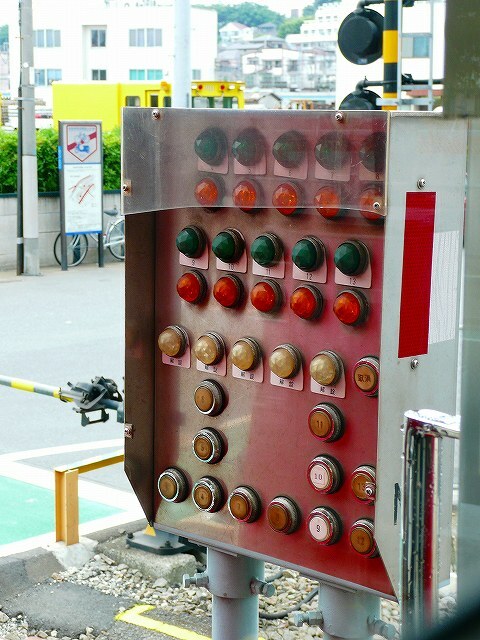 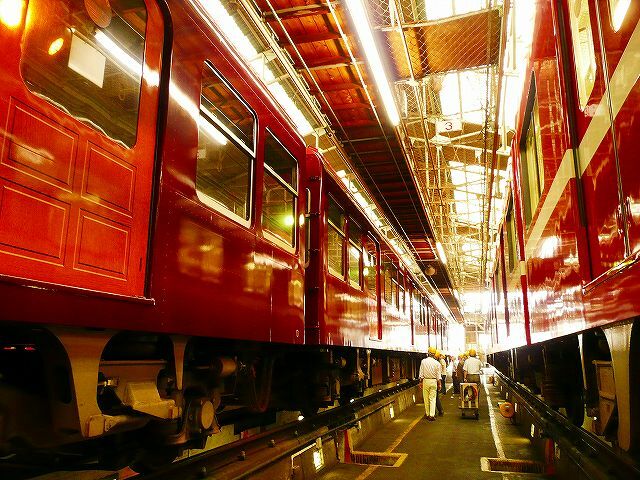 or, more recently, Keikyu, is a private railroad that connects inner Tokyo to Kawasaki, Yokohama, Yokosuka and other points on the Miura Peninsula in Kanagawa Prefecture. 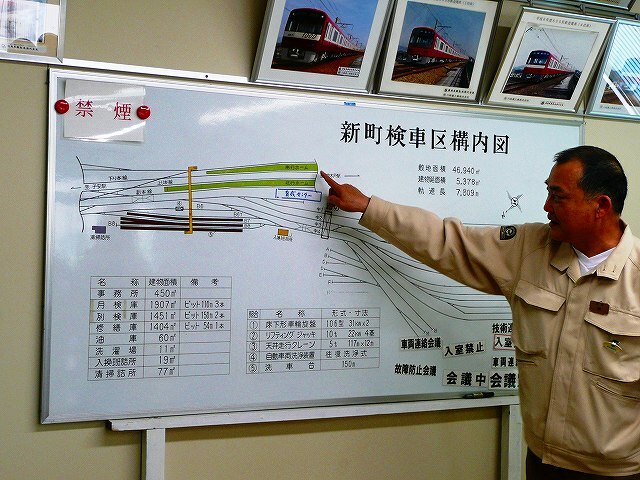 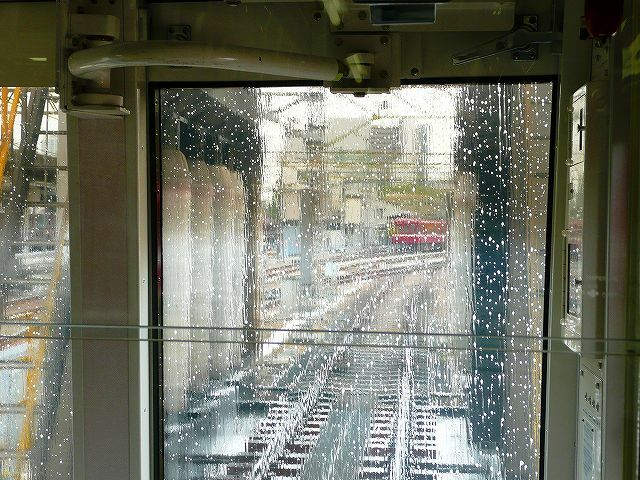 It also provides rail access to Haneda Airport in Tokyo. 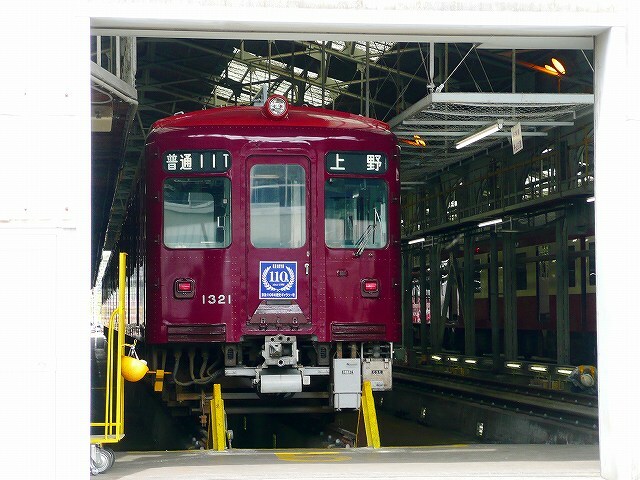 Keihin means the Tokyo- Yokohama area. 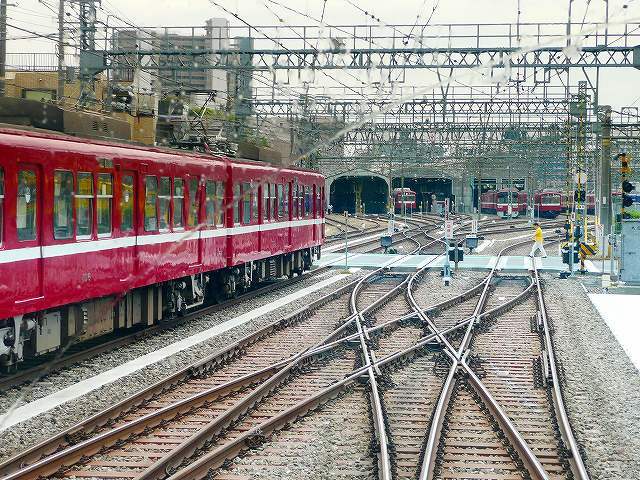 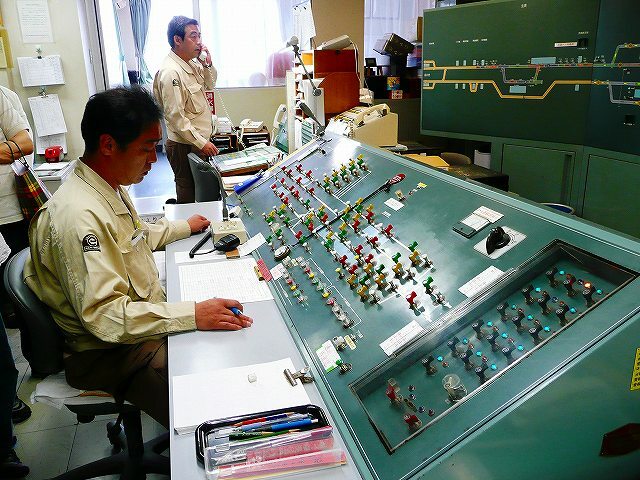 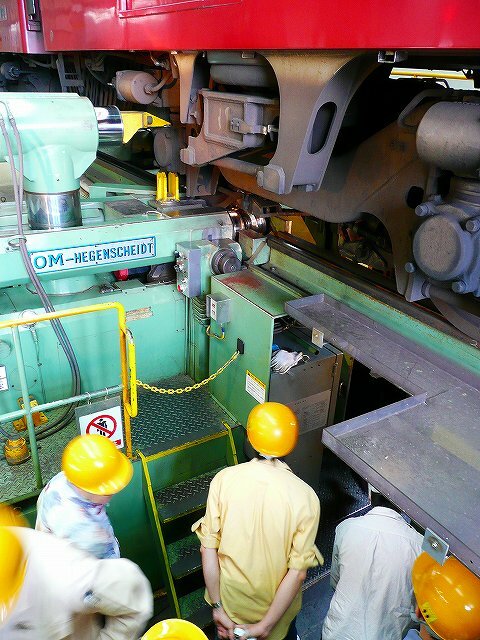 Trains on the Main Line have a maximum operating speed of 120 kilometres per hour (75?mph), making it the third fastest private railroad in the Tokyo region, after the Keisei Skyliner and the Tsukuba Express. 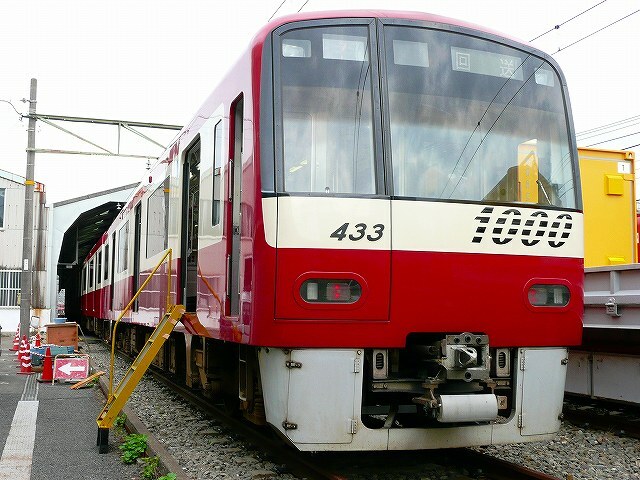 The track gauge is 1,435?mm? 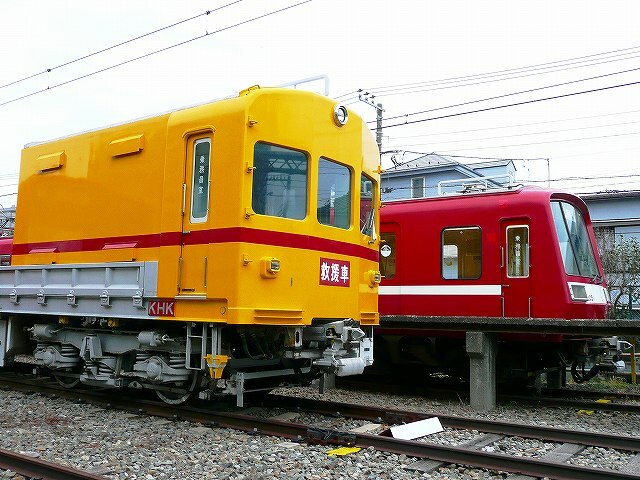 (4?ft?8 1?2?in) (Standard gauge), differing from the more common Japanese track gauge of 1,067?mm?(3?ft?6?in). 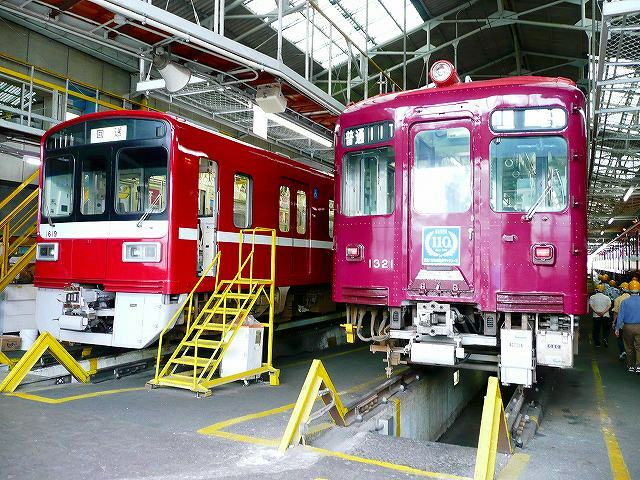 Keikyu line is very popular among railway fans.